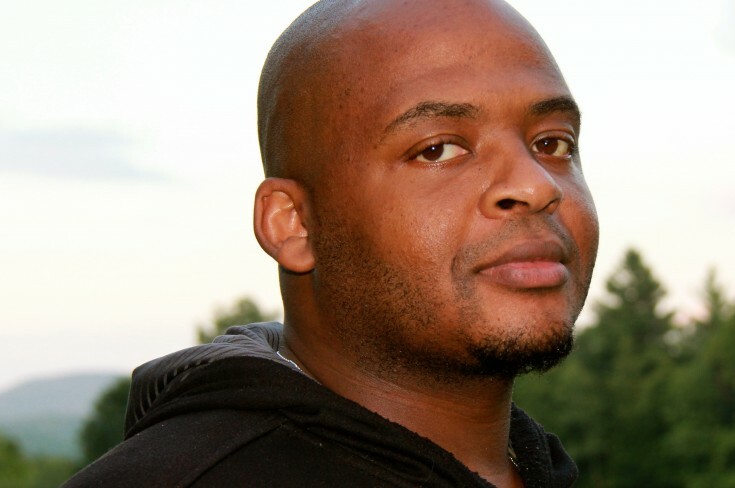 Kiese Laymon’s memoir is far from the weight loss journey he originally envisioned. But a lot of it is about his body. 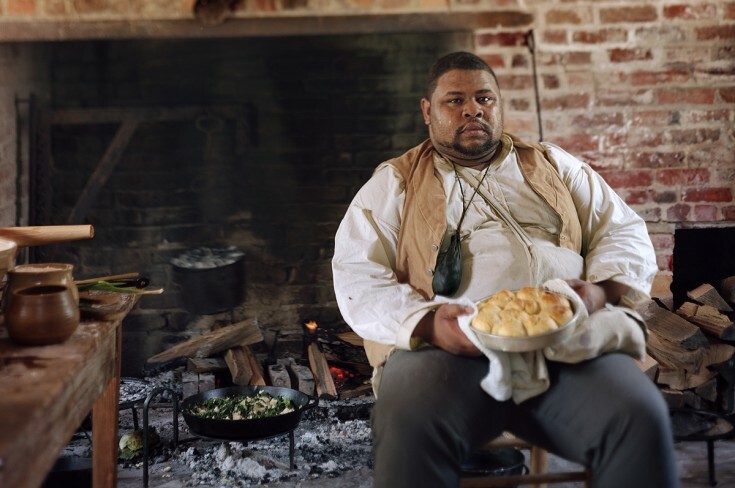 He grew up as a fat kid in the south. And he continues to be shaped by the experience of being black in America. 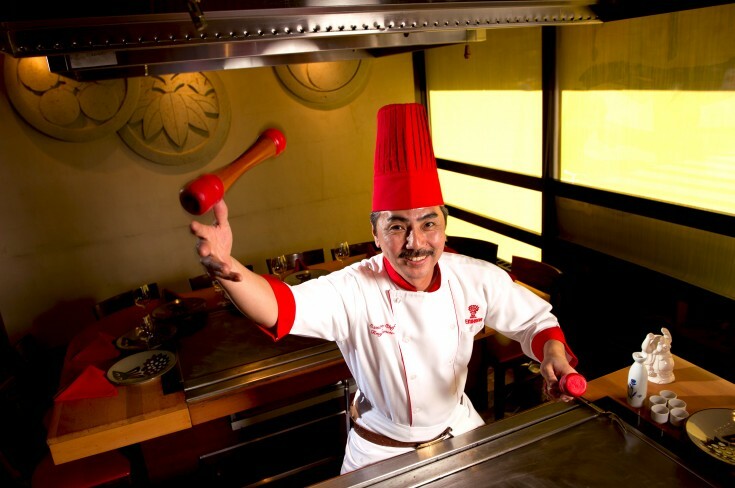 Often, he’s tried to deal with that pain by eating, or not eating. Over the course of his life he’s gone from being heavy, to dropping down to two percent body fat, to becoming heavy again. In his book, Heavy: An American Memoir, Kiese weaves together all these experiences. In doing so, disordered eating, anti-blackness, fat-phobia, and addiction all bubble together. "As artists, we got to be able to talk about all of it at once because it always happens at once," he says. "Food to me is a paradoxical way to get into all of the mess of what we are." Kiese’s entire memoir is written to his mother. When he was a kid she made him write a story or report every night on a range of topics. She believed that the best protection against day-to-day racism, the best way to survive really, was excellence. 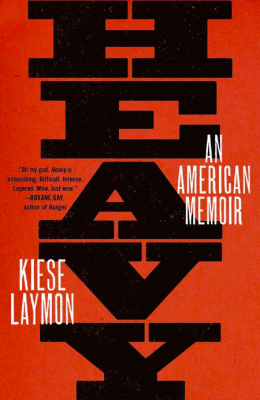 In Heavy, Kiese processes his upbringing and adulthood to examine what it says about himself, his home state of Mississippi, and American life as a whole. The book recently won Barnes and Nobles’ Discover New Writers Award. He’s also a professor of English and Creative Writing at the University of Mississippi. Kiese grew up in Jackson, Mississippi. Dinner for Everyone by Mark Bittman is available wherever books are sold. Go to Bona.com/SPORKFUL to learn more. Go to Milklife.com to learn more. Go thegreatcoursesplus.com/SPORKFUL to get a free month and a second month of The Great Courses Plus for 99 cents. Photos: Courtesy of Kiese Laymon.